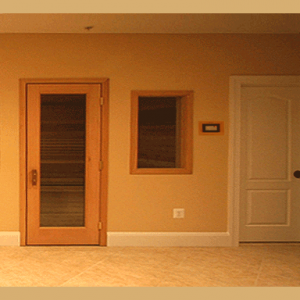 Traditional Home Sauna Kits - Standard & Custom Room Sizes - Free Shipping in the 48 states. 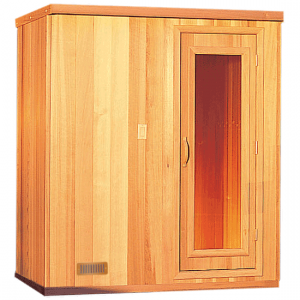 Pre-cut Sauna kits are designed for areas that have been framed and insulated. Choose one of our standard configurations, and custom designs are no problem. Pre-built modular sauna kits are movable and easy to assemble in minimal time. Place in any area that has a hard surface, waterproof floor and electric service. 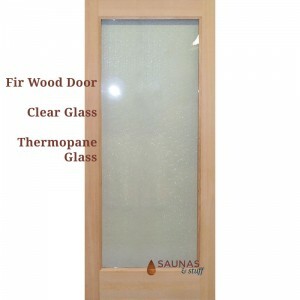 Traditional "hot rock" sauna heaters for your finnish sauna room. 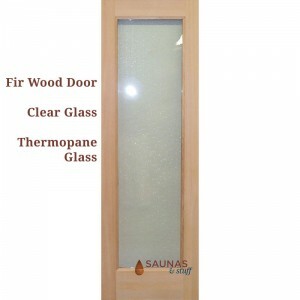 Sauna heaters for both residential and commercial sauna rooms. Digital and Analog sauna heater controls. Buy a 110 volt portable sauna for apartments, condos, townhouses, or anywhere space is restricted and portability is important. The old sauna trunk is now hi-tech. Additional sauna accessories such as replacement rocks for your sauna heater or vapor foil barrier for your home built sauna room. 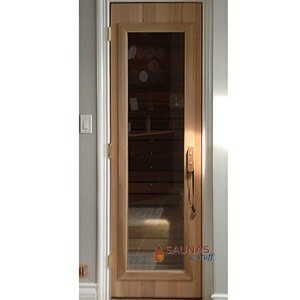 Make your backyard into a resort with one of our top quality cedar outdoor saunas. These pre-built kits come ready to assemble. 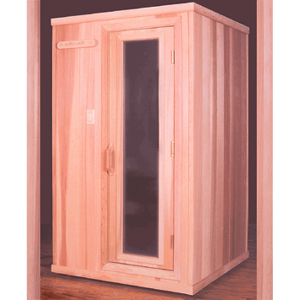 Order your own personal Traditional Cedar home sauna today. It will be manufactured to your specifications in about two weeks time and we always offer FREE SHIPPING to your home in the 48 states. Once your sauna is installed, you may begin enjoying all of the health benefits and the convenience of having your very own indoor or outdoor home sauna. Commonly called steam saunas, finnish saunas, banya saunas or hot rock saunas.